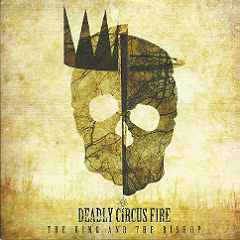 DEADLY CIRCUS FIRE is a Progressive Metal band from the UK and released their debut album "The King And The Bishop" worldwide on digital in 2013. 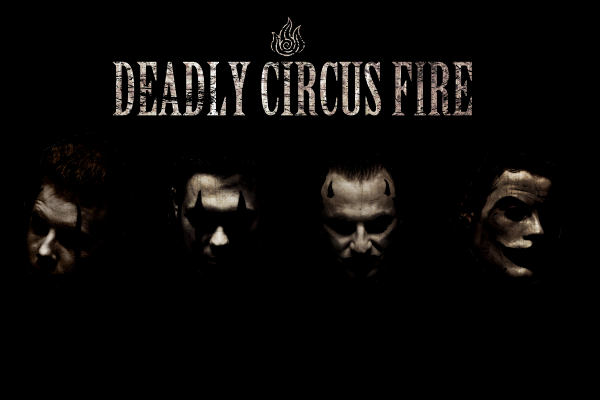 Their sound is a best described as a diverse composition of the raw and the melodic, and has been compared to bands such as Tool, Mastodon and Deftones. DEADLY CIRCUS FIRE has performed at the Hammerfest in March 2011 and on the Sophie Lancaster stage at the Bloodstock Open Air Metal Festival in August 2011. Their debut album "The King And The Bishop" consists of ten tracks, divided in two chapters. The album was recorded throughout the months of September until November 2011 at MTR studios in London with Phil Kinman, who co-produced it alongside the band, and then it was mastered by Ted Jensen at Sterling Sound in New York. At first, "The King And The Bishop" was scheduled to be released in March 2012, but for technical issues has been postponed to 2013 after being re-mastered by Andy Pearce and Matt Wortham at Wired Masters Studios in London. With "The King And The Bishop" they have gone on an explosive European tour alongside UK heavyweights, SKINDRED, in November. The band has already working on the next album and hopefully it will be release in 2014. What a band! Awesome.. Thanks BF!